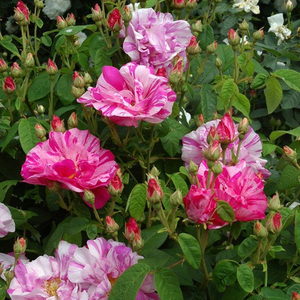 On of the best-known and the oldest stripy rose. 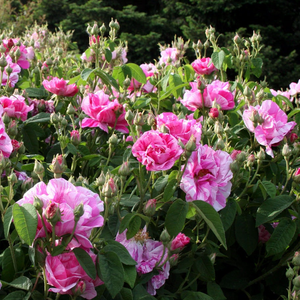 It resists weak penumbra and nutrient deficiencies soil. 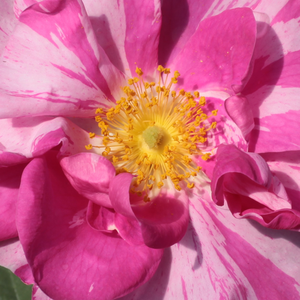 On of the best-known and the oldest stripy rose. 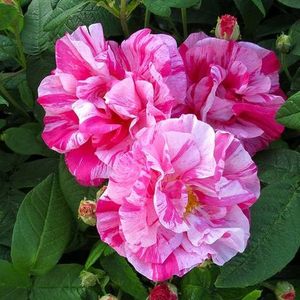 It resists weak penumbra and nutrient deficiencies soil.Old type roses bred before 1920, appearence very varied,it has a wide range of consumption. 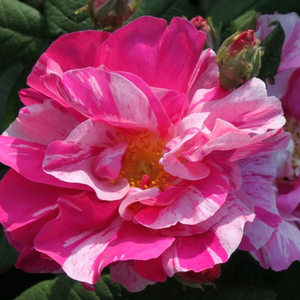 Profile: On of the best-known and the oldest stripy rose. It resists weak penumbra and nutrient deficiencies soil.